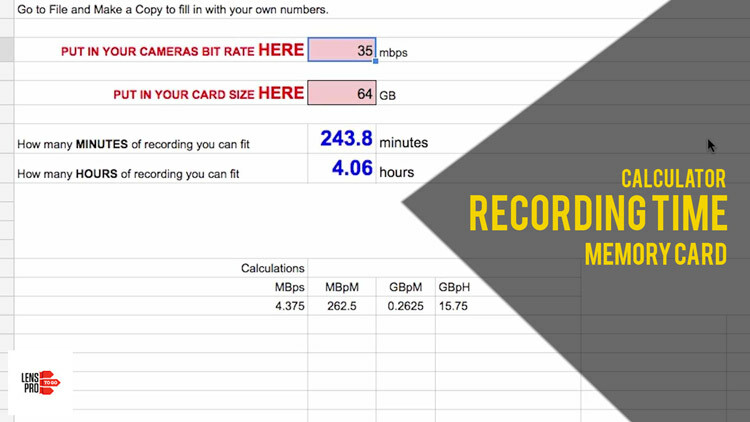 How much recording time you can get on a memory card. In this episode of IOTA Greg covers how to calculate the amount of footage you can fit on a memory card or hard drive. With any camera and any amount of card space.